Tabs are a great way of displaying lots of content in a small area. Only one tab is visible at a time and others are hidden. Clicking on a tab will display it and hide all the others. 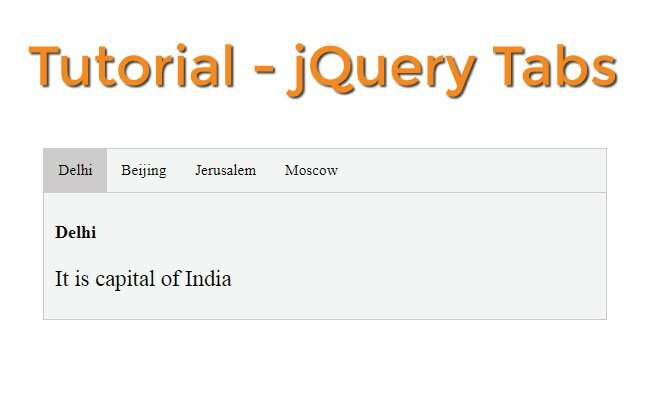 In this tutorial you will learn to create jQuery Tabs feature in less than 1 minute time. You can also download the full code and use it freely in your website. 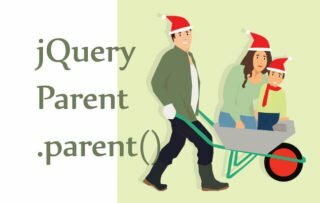 Our jQuery Tabs feature is divided into 2 parts – head & content. They resides in a div with id tabs. 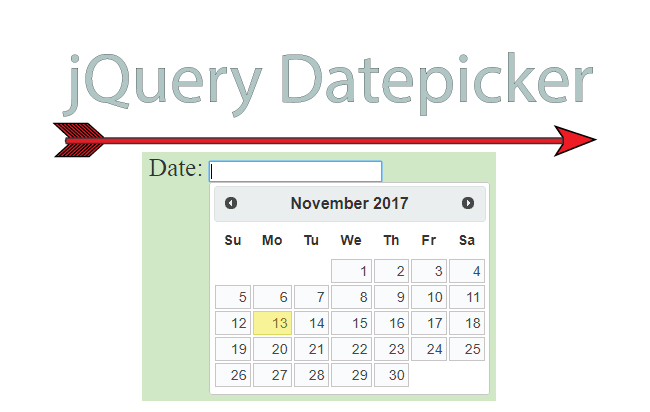 I use ul and li tags to create the head part of the jQuery Tabs. Each li contains a name of the country. The first one has class active – this is use to make it look selected when the page loads. You can see the active class when applied to the li will change its background to a greyish color. This will give the appearance of selected to the li tag. The content is the part where the tabs content is shown. It has 4 divs that contains four different country information. The 4 divs remains hidden (display: none) except the div that has an active class (first one when the page loads). Now let us create the jQuery code for the tabs feature. I apply a click event on the li tags of the head part. On the click event I am adding the active class on the clickedli and removing the active class on from the other li tags. Other thing which I am doing is adding the active class on the corresponding content div and removing the active class form other content divs. Just a bit of logic I have created here. 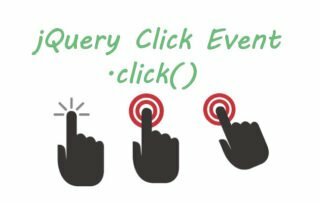 I am storing the index of the clicked header li so that I can know which number of the li the user has clicked. 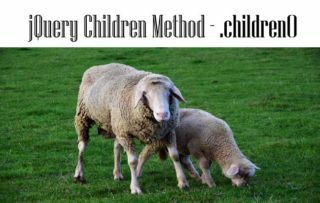 Next I am using the jQuery nth-child method to find the corresponding index of the content div where I have to add the active class. Once active class is added to the content div then it will be displayed. The jQuery code for this whole thing is given below.